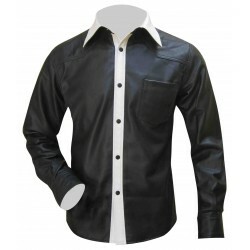 Stylize yourself in this classic Leather Long Sleeve Shirt With Pockets. 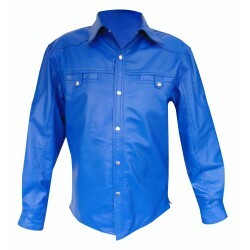 Every item is Custom Made To Order and Plus Sizes are available. Leather Long Sleeve Shirt With Two Flap Pocket, and Buttons, Real Sheeep Nappa. 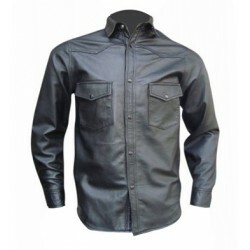 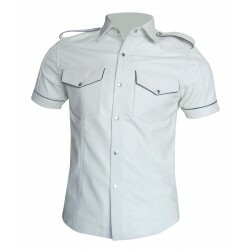 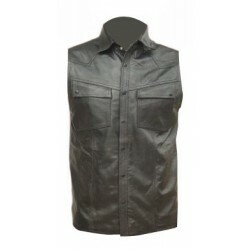 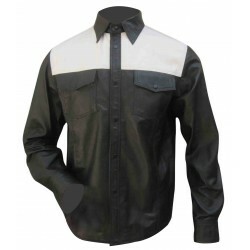 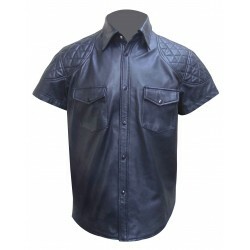 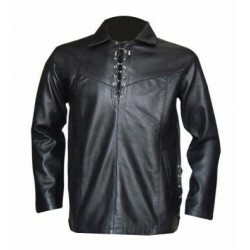 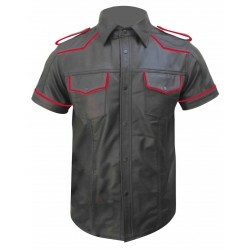 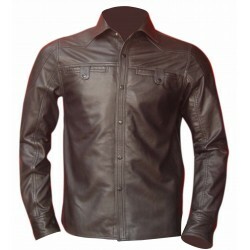 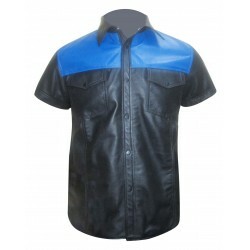 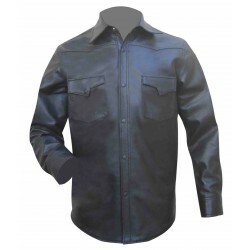 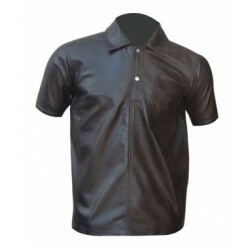 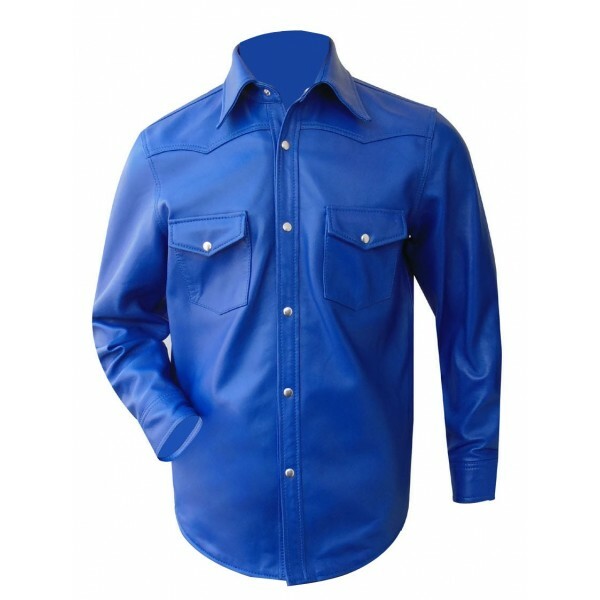 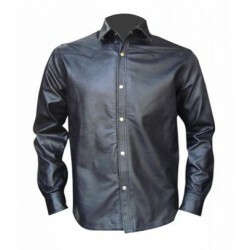 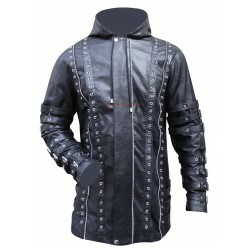 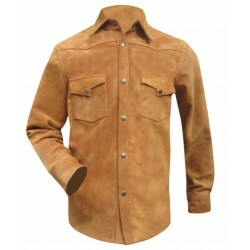 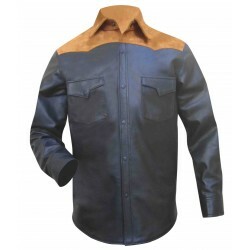 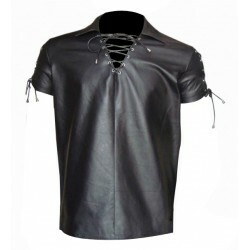 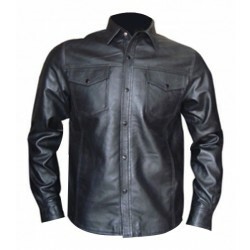 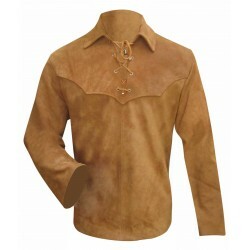 for any inquiries in Leather Shirt or any leather garments please feel free to contact us at www.leather4gay.com And Mail us at info@leather4gay.com.